Dr. Andy Galpin is a teacher and story-teller. 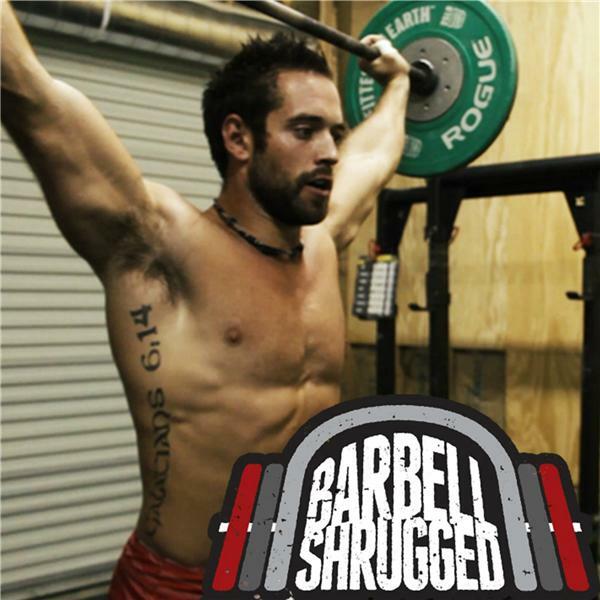 He is the co-host of Shrugged Collective’s The Body of Knowledge (@thebodyofknowledge), has a PhD in Human Bioenergetic, and is a tenured Professor in the Center for Sport Performance at CSU Fullerton. Dr. Galpin now focuses his attention on teaching classes (Sports Nutrition, Exercise Physiology, Designing Exercise Programs, Applied Strength and Conditioning, Athlete Assessment and Measurement, etc. ), and running the BMEP lab, which studies the acute responses and chronic adaptations of human skeletal muscle in response to high force/velocity/power and fatiguing exercise from the whole body, down to the individual muscle fiber and even into the individual DNA. In this episode, Dr. Galpin shares with us his journey coming from a small town in the Northwest to ending up in Cal State Fullerton, he also shares some experiences from his sports performance lab, sheds a light on why quality research is getting more challenging, explains the difference between a variety of physical practices, touching on the limitations of certain programs such as CrossFit, and much more.